The older generation are the ‘Cash Cows’ of the financial services sector. By that I mean companies can make much higher profits from loyal customers who believe that the pain in investigating, choosing and moving to a new service provider outweighs the pleasure in saving and spending the money. To run through some quick examples, you will save or make money by moving your bank account, your insurance, your mobile phone and your utilities on an annual or bi-annual basis. We’re part of a generation that thinks that loyalty is a virtue but companies think it makes them more money and we’re just Cash Cows to be milked. So an industry has sprung up where you sell part or all of your property but you continue to live in it. In almost all cases the financial astute thing to do is to downsize (sell and move to a cheaper house) but unsurprisingly you may want to continue living in your home so how can you draw an income from it whilst living there? You could let a room- its tax free! You can also borrow money unsecured at very good rates, but you need to be paying back all or some of it. You can borrow against it in a secured loan- the only problem with this is that it costs more than an unsecured loan- 3.8 % V 5.1%. That’s a very high interest rate for a loan which is essentially risk free. 5.1% interest means you’ll end up owing twice as much in 12 years. Be sure that you use a company in the Equity Release Council otherwise you may well find the amount owed is more that the property is worth. Be aware that the cash you receive may effect your right to some benefits and pensions. There are also going to be fees which are quite hefty. The other problem is that the company securing the loan is highly likely to have a different, lower evaluation of the value of your property. They’ll think its worth less primarily because they’re reducing their risk but also because most estate agents market on their ability to obtain a premium for the customer. 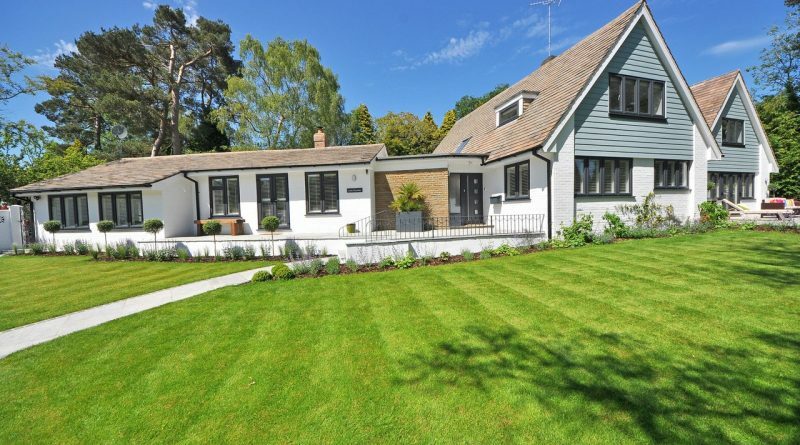 The best time to sell your property is in the Spring with the garden looking great, long daylight hours and the smell of baking bread coming from the kitchen. If you were to die in October they would probably sell it by auction in January which isn’t going to help the price, so they have to cover themselves. The companies employ sales people who’ll visit you and they’re paid by both the fees and the interest. Always remember they work for the Equity Release company. You are the Cows and they are the farmers who’ve come to milk you.